No Negativity Charters is owned and operated by Capt. Chris Verbeeck. 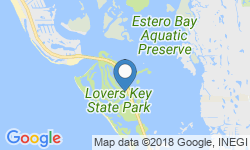 He is proud to offer fishing excursions on the waterways of Southwest Florida for a variety of fish species. His boat is a 17’ Action Craft center console boat that runs on a 150 HP Yamaha engine. With enough room to accommodate 3 anglers on board, it’s great for bringing a friend or two along for the ride. 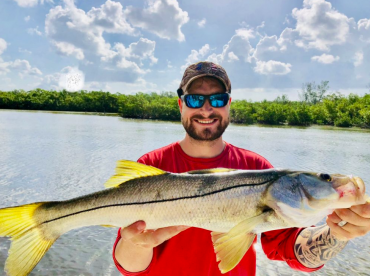 Captain Chris specializes in light tackle fishing, primarily targeting inshore game fish of Southwest Florida such as Snook, Redfish, Tarpon, Sea Trout and various other species. He caters to anglers of all skill and experience levels, regardless of them being beginners or professional fishermen. 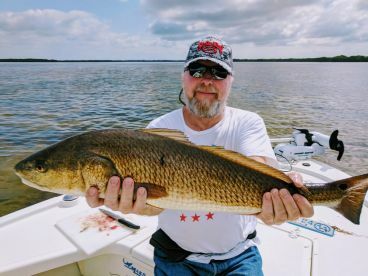 Fort Myers is a popular angling destination, and for good reason indeed. 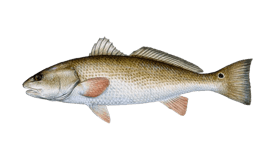 The sprawling inshore fishery allows for more time to be spent actually fishing rather than getting to the good spots. 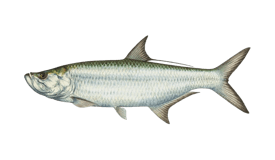 All rods and reels are included in the price, as well as live and artificial bait. 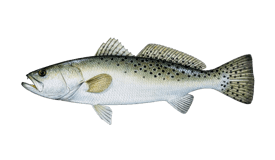 Catch and release fishermen are welcome on board, although if you’d like to keep the fish, the Captain will also be happy to arrange the cleaning and bagging of your catch following the trip. 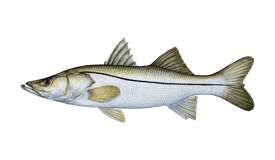 Licenses for all anglers fishing with No Negativity Charters are covered by Captain Chris at no additional cost. 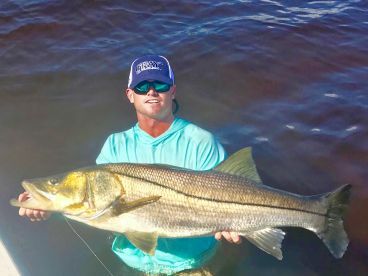 Nothing beats a quick and action-packed trip in some of the best waters Florida has to offer. 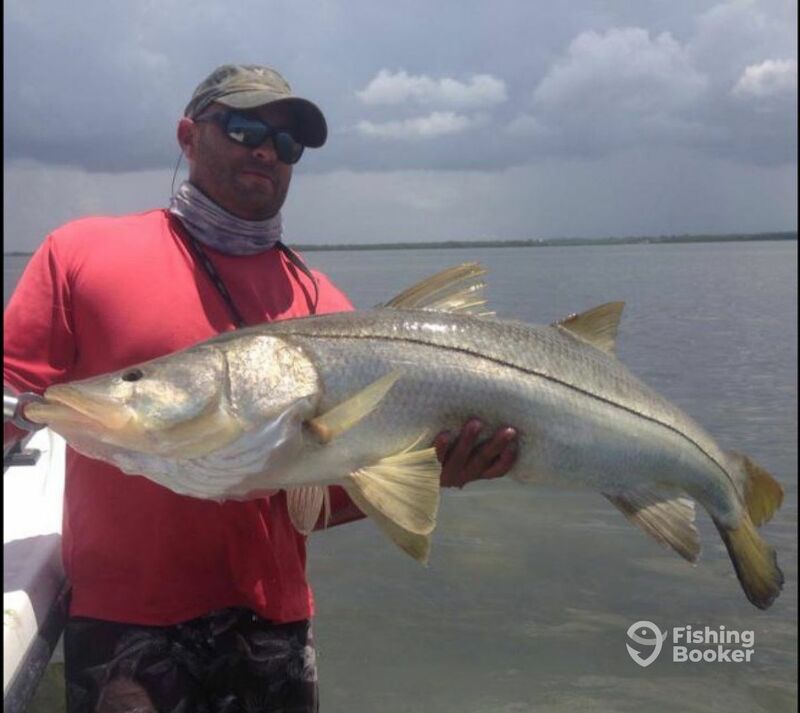 You'll be fishing for the likes of Snook, Redfish, Trout, and others. Action Craft (Center console) построена в 1990. Мотор – 150HP Yamaha мотор. Когда капитан/гид подтвердит бронирование, FishingBooker зарезервирует средства на вашей кредитной карте (30%) в качестве депозита для гарантии бронирования.